Kazan. June 30th 2018. The last time Lionel Messi played international football prior to tonight’s friendly against Venezuela. On that day Argentina were knocked out of the 2018 World Cup in the Round of 16 by eventual winners, France. International football and Messi don’t get on. International football ignores his moments of magic in the many hidden passages of these games — the ones which aren’t recorded in the annals of football history, or on the scoresheet — and goes straight to the honours section. There it finds an Olympic Gold medal from 2008, and an U20 World Cup triumph in 2005. These competitions saw the precocious talent showcase his skills, with the latter tournament, especially, being the first time many football fans first clapped eyes on the young Argentine. Some will have had had a sneak preview at the South American U20 Championship earlier that year, or in Barcelona’s youth sides, and these were supposed to be the first steps of a player destined for World Cup glory. Surely. But it hasn’t come, at least not yet, and based on Argentina’s performance tonight it won’t come anytime soon. 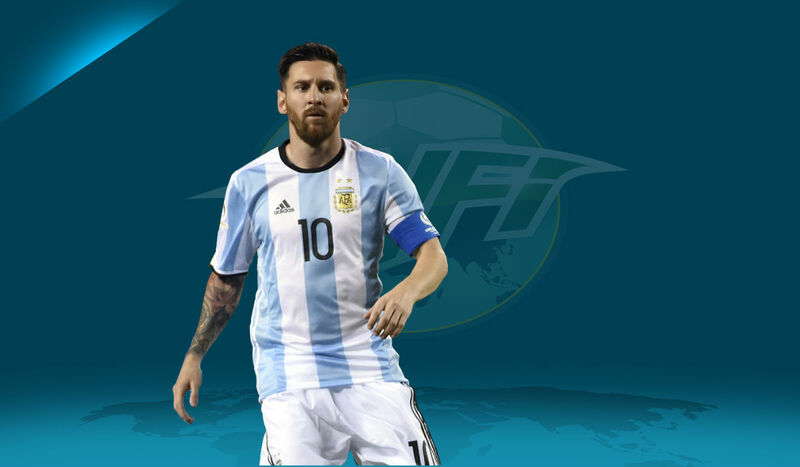 There will be time to assess or re-asses Messi’s international career in more detail at other points in this series, but a look back a recent tournaments reads as follows. 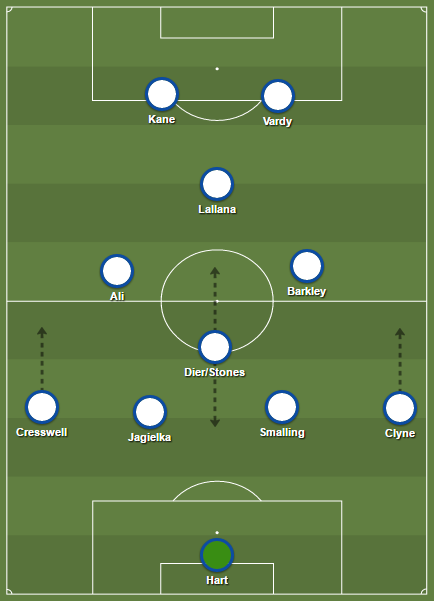 2014 World Cup — Runner-up. Golden Ball winner. He was good, and scored four goals, but might not have been better than James Rodríguez. 2015 Copa America — Runner-up. Out on penalties in the final against Chile in Chile. Messi scored the first penalty, no one other Argentine player scored theirs. 2016 Copa America — Runner-up. Out on penalties in the final against Chile in the USA. Messi misses his penalty, and Lucas Biglia misses his. Brief retirement. 2018 World Cup — Last 16 vs France. Better than many gave him credit for — the opposite of the 2014 in that regard, but Argentina nowhere near good enough as a team. Messi returned for this game against Venezuela following a post World Cup break. He didn’t have far to travel as the game took place at Atlético Madrid’s Metropolitano Stadium. 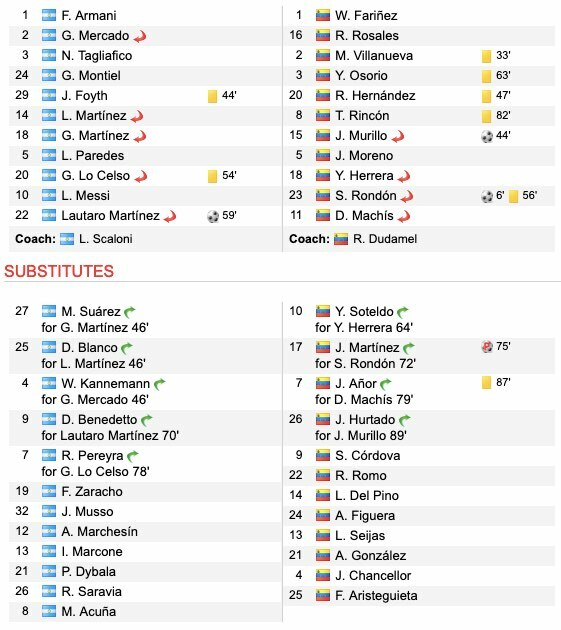 There, Argentina faced South America’s dark horses in the first of two friendlies lined up for this international break. It was more of the same from Messi, as he slalomed through the opposition midfield, released numerous insightful passes into opposition territory, and threatened at set pieces. He was up against a Venezuela side who are themselves threatening — threatening to no longer be the worst side in CONMEBOL, as they were at the end of 2018 World Cup qualifying. In Wuilker Faríñez they have one of the most promising young goalkeepers in the world, and he showed why tonight with a number of flamboyant saves, before twice tipping Messi strikes over the bar without the officials noticing. 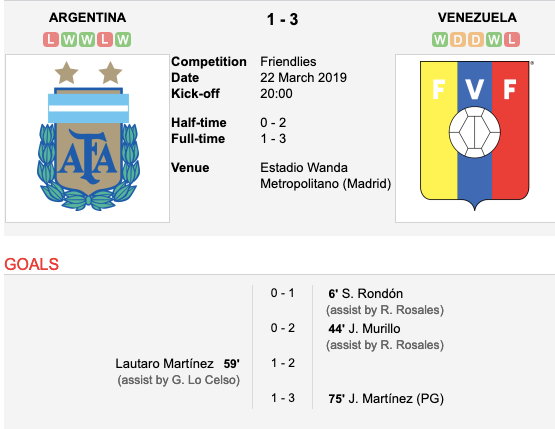 Messi’s Argentina provide sides like Venezuela with their chance to make a statement, and that is exactly what La Vinotinto were able to do thanks to goals from Salomón Rondón, Jhon Murillo, and a trademark Josef Martínez penalty. But Messi played a part in the Argentina goal, linking up with Giovani Lo Celso and Lautaro Martínez in an encouraging moment for the future of the Albiceleste. There was a moment which recalled the technique with which he scored his memorable hat-trick goal against Betis, as he dinked a cross into the box for Martínez. As we’ve documented in these digital pages, at this stage in his career Messi seems more at ease with himself when playing his club football, as if the records, honours, and awards are at the back of his mind and only football is at the front of it. If he can bring this perspective with him to the international stage, the freedom may rub off on his team-mates and remove some of the pressure they are under to win something with Messi. Next time there is a tournament exit for Argentina the main man may not be distraught, dejected, and considering retirement, but consoling those around him instead. In the unlikely event that they win something, with their next chance coming at this summer’s Copa America, he’ll certainly be leading the celebrations.